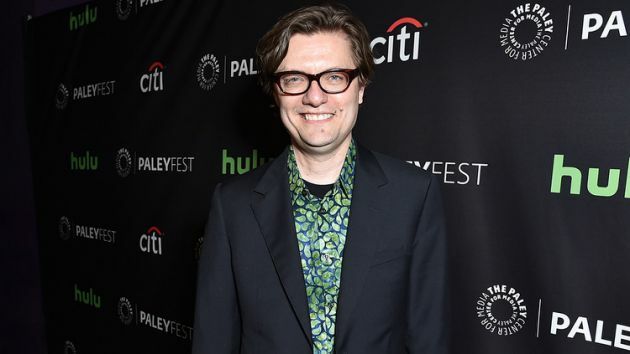 James Urbaniak has been cast opposite Nicholas Hoult in “Rebel in the Rye,” the J.D. Salinger biopic directed by Danny Strong. Urbaniak will be playing Gus Lobrano, who was the real-life fiction editor of the New Yorker during the Salinger’s most productive years in the late ’40s through the ’50s. Previously named cast include Kevin Spacey, Hope Davis, Sarah Paulson, Victor Garber, Lucy Boynton and Brian d’Arcy James. The movie is based on Kenneth Slawenski’s biography, “J.D. Salinger: A Life,” which Strong adapted. Black Label Media is financing with Molly Smith, Trent Luckinbill and Thad Luckinbill producing alongside Bruce Cohen, Jason Shuman and Strong. CAA is representing North American rights.